Pre-order for mid-February shipping. $14.95 retail. Pre-order special – $10.95. This is not a psychology textbook. This is a book is about psychology. It is about bringing the Christian worldview to psychology class. There are plenty of psychology textbooks out there – online and in print, but most are critical of, or silent about, issues that Christians hold dear. This book is about those issues. There are also many excellent Christian psychology teachers – in high schools and colleges – live and online. 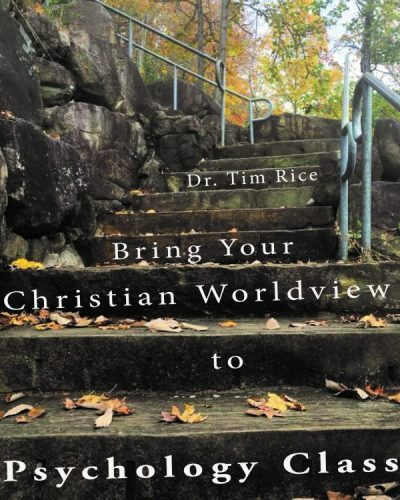 This book is for teachers who want some help to bring the Christian worldview to every lecture. In college, Christian students may run into psychology professors who believe that the Christian worldview has no place in psychology. They may use psychology to ridicule and attack faith and claim that they Christian worldview is silly. This book is about why it is they, not we, who seem silly. In every psychology class students learn about psychology’s major school-of-thought – behaviorism, Freudian psychodynamic psychology, humanistic psychology, and evolutionary psychology. Each is a naturalistic worldview, and each makes specific claims about human nature – what it means to be human. This book is about understanding those claims and contrasting them with the Christian worldview. In every psychology class students learn about the brain and nervous system, sensation and perception, motivation and emotion, abnormal and treatment psychology, and the rest of the ‘fundamentals of psychology.’ This book is about how each topic points toward God. 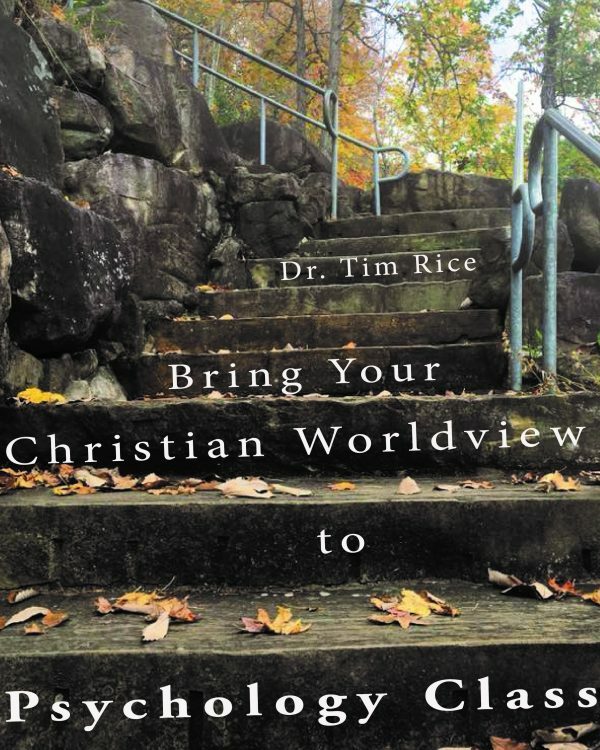 This book is about positively asserting that the Christian worldview is the most logical, internally consistent, and meaningful framework for understanding psychology. After all, it is God’s grandest creation.